HERMANOS GRIMM. 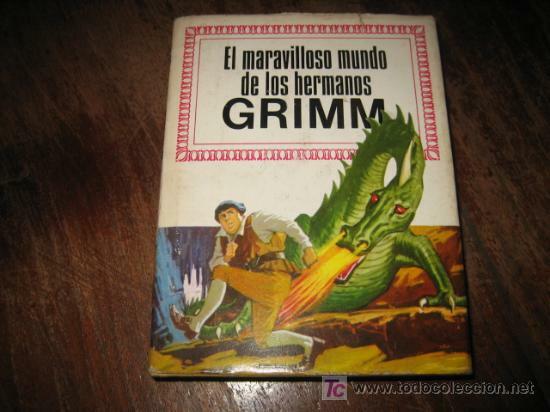 CUENTOS DE GRIMM. RM84436. Hora oficial TC: 14:34:49 TR: 145 ms.